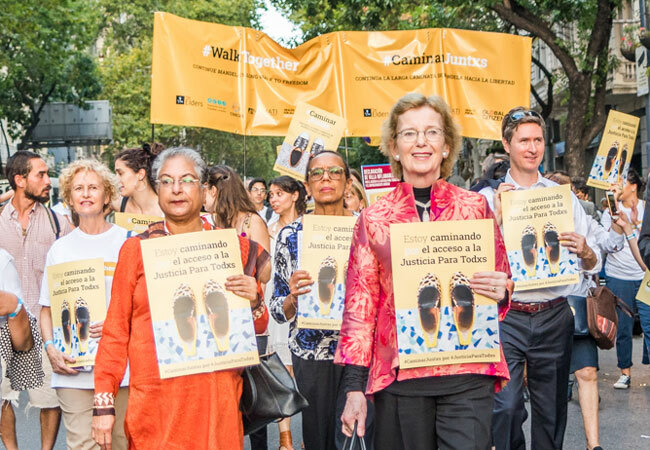 Hina Jilani and Mary Robinson lead the Walk Together for justice for all, Buenos Aires February 2018. More than 5 billion people still live outside the protection of the law. Not enough progress is being made to ensure justice is accessible to those who need it most, especially women, people living in poverty and minority groups. 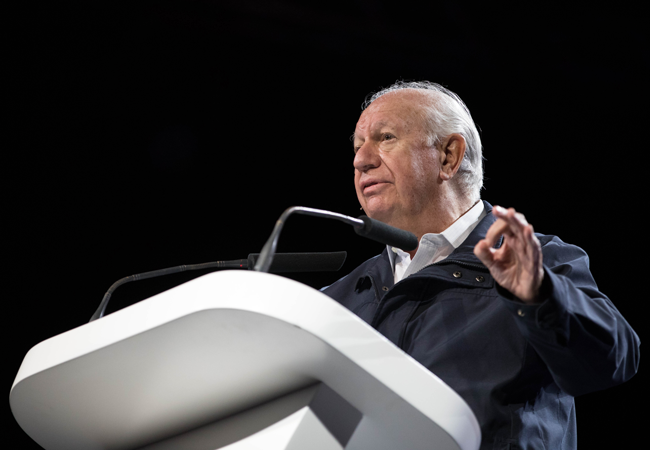 The Elders believe governments must do more to create effective means for the legal and social empowerment of the people. Violence against women and girls must be addressed urgently as a profound global injustice, by political, traditional and religious leaders. Throughout the programme, The Elders will amplify the voices of grassroots activists and civil society, such as the Sparks of Hope, and engage with heads of state and policymakers to help drive development, social justice and economic growth. The time is right for a new push to deliver justice for all. 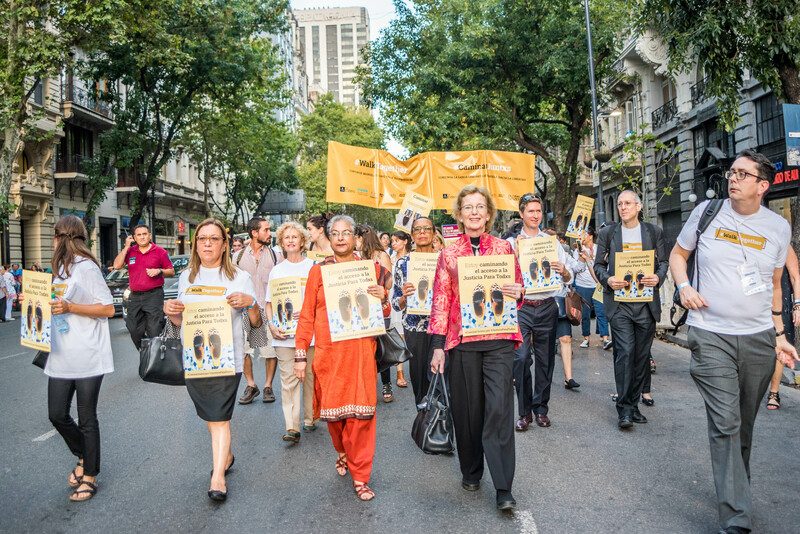 From 5 - 8 February 2019, Hina Jilani and Mary Robinson will be in The Hague to launch the new programme, at the final meeting of the Taskforce on Justice. The event will feature Elders' in conversation with Minister Germán Garavano, Minister of Justice for Argentina and co-Chair of the Taskforce on Justice; and Sabrina Mahtani, Founder of AdvocAid (Sierra Leone) and The Elders' new Policy Advisor on Access to Justice, to explore why access to justice is so urgent now and what must be done to make this a priority for global leaders. The event will be live-streamed here from 17:00 GMT+1 on 7 February.